– 4 bathrooms and 1 toilet. – Garden with individual pool. 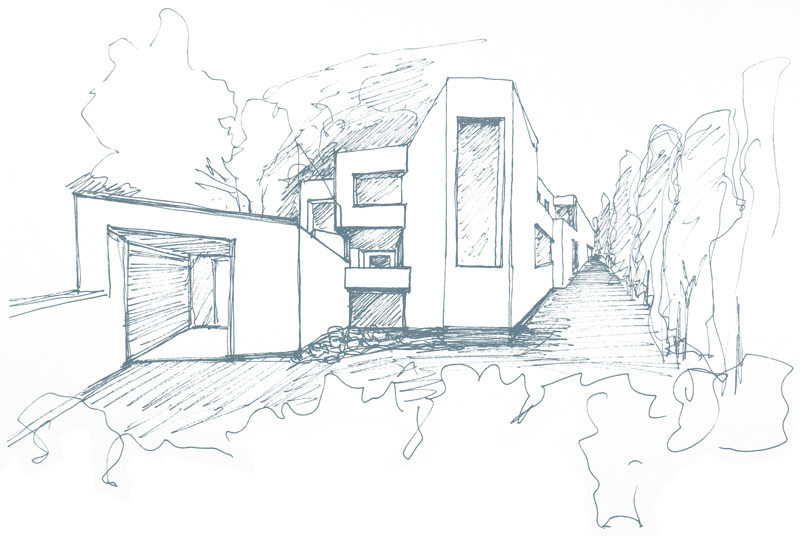 * The plot adopts a regular shape very elongated and rectangular.